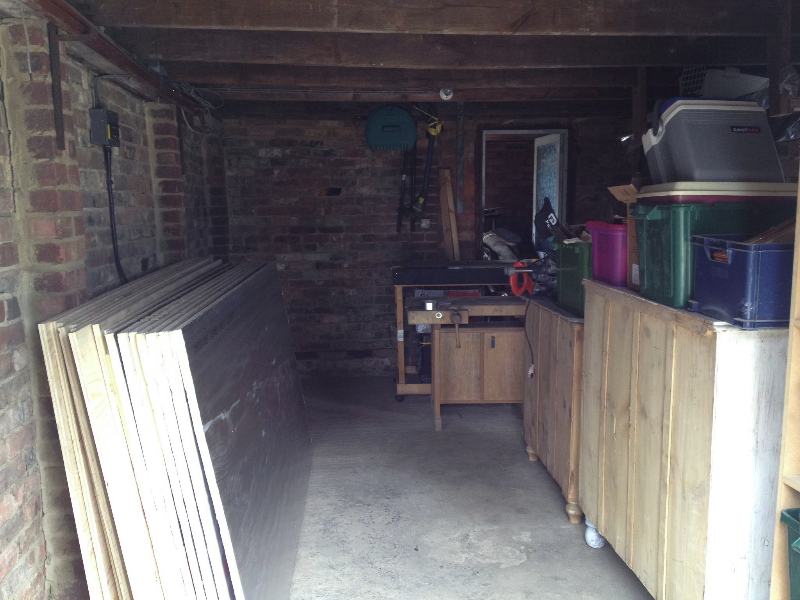 Finallly, I have started work on converting our garage into a proper insulated railroad room. 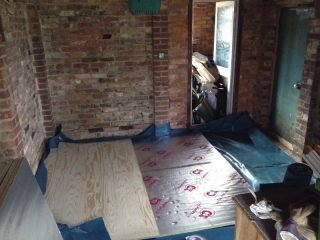 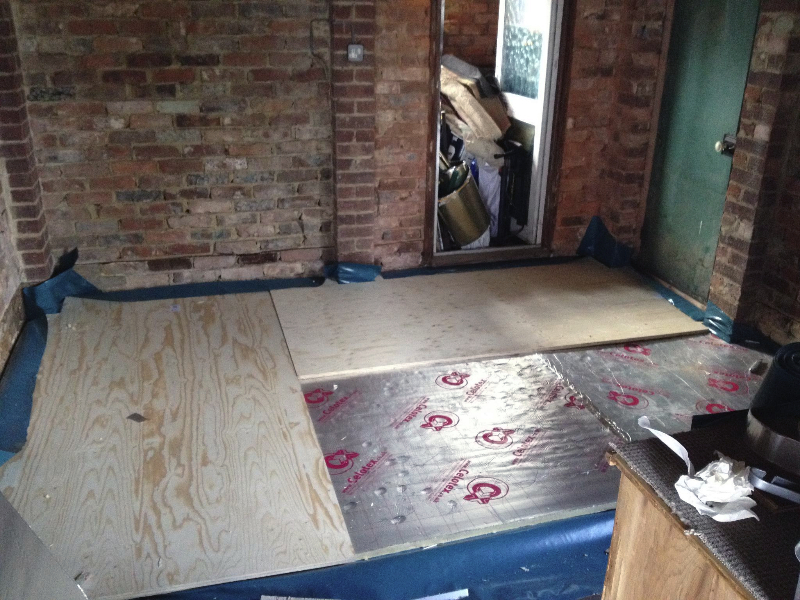 This past Easter weekend I spent a couple of days putting down the damp proof membrane followed by the first layer of 25mm Celotex insulation board, then two layers of 18mm plywood. I’ve almost done half of the garage till rain stopped play (don’t really want to mix electric saws with rainwater!). Weather permitting, I should be able to finish off the floor this coming weekend. 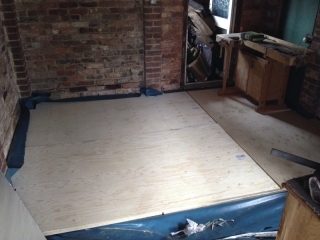 Then I can get started on the walls and the electrics.